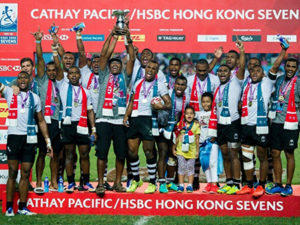 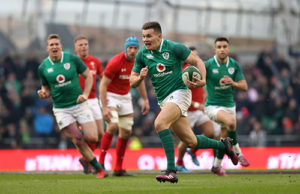 Register your interest for Ireland's back to back clash with Wales in Cardiff and then Dublin in the Guinness Summer Series in 2019 ahead of Rugby World Cup in Japan. 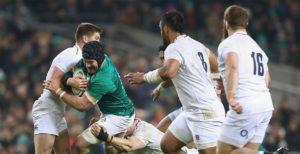 Ireland will want a mighty send off before they head to Japan for Rugby World Cup 2019. 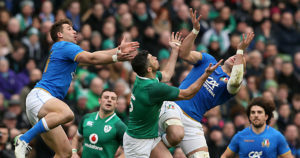 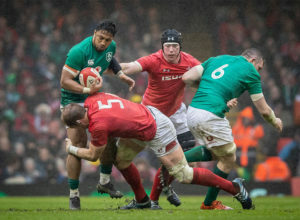 No better way than a mighty battle in Cardiff before a home match in the Aviva Stadium against Six Nations rivals Wales. 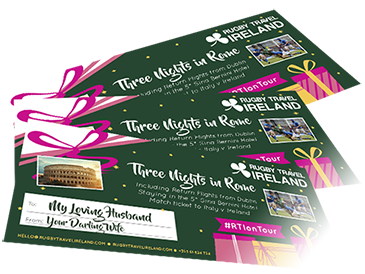 Register your interest for our packages to Cardiff and Dublin to be the first to be notified when our packages are available to book.